CARS that drive on the grass have caused ongoing damage to sprinkler systems in Leslie Park, prompting a call for Uber Market vendors to "follow the rules”. 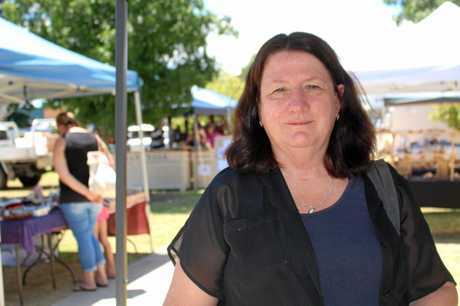 Southern Downs mayor Tracy Dobie said the terms of a licence granted to Uber Market organiser Christie Shepherd had not changed since the market began four years ago. 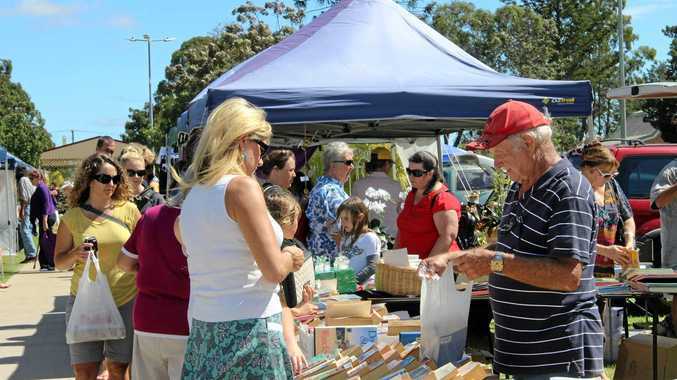 "Stallholders are not to drive on the grass and they are not to leave their vehicles parks on the grass,” the mayor said. "Every month council staff are required to repair the damaged sprinkler heads, which is caused by cars driving on the grass. Cr Dobie said the problem had not occurred with other markets. "Remember there are other markets conducted in Leslie Park where stallholders deliver their items then leave the cars parked outside,” she said. But the rules have sparked outrage and concern about future markets in Warwick's central venue. "If the food vendors can't park their food truck on the grass, just where do they go?” marketeer Jackie Roberston said on social media. "Lions Club, Rotary Club - all local service clubs who raise money during these markets to give back to the community. Others have called for the markets to be held elsewhere. 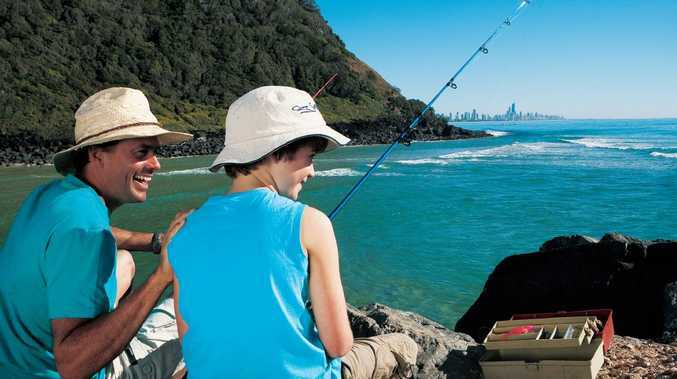 "The park across from the hospital is perfect - heaps of room, never gets used, lots of people driving past, toilets, central to a lot of things but still on council land,” Lisa Durand said. Rebecca Kinsella agreed, saying the highway location had potential to attract tourists. Mrs Shepherd said she could not think of a viable place to hold another market. "I just don't see where we would go, especially for customers. I don't want to miss out if we move it to a bad spot,” she said. The Warwick mother started the market four years ago to give Warwick families and visitors "something to do” on a Saturday morning. 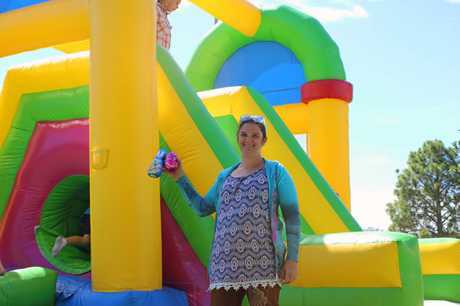 "It put something in the town that families could bring their kids to and have a bit of fun without breaking the budget,” she said.